As controversy surrounding the "new anti-Semitism" rages in Europe, important public intellectuals argue that critiquing Israel is not anti-Semitism. Israeli Justice Minister Ayelet Shaked commented recently on the controversy of "anti-Semitism" from the United Kingdom’s Labour party, which has lead to the suspension of Labour politicians. Labour leader Jeremy Corbyn "must clarify that anti-Semitic comments are not within legitimate political debate, and that anti-Semitic views should end a politician’s career and disqualify them from any future public office,” she said in remarks broadcast from a ceremony in Krakow, Poland. The controversy started when Labour MP Naz Shah posted a map showing Israel superimposed over the United States, saying that the answer to Middle East peace was relocating Israel to the nation where Israelis are "most loved." In response, Shah stepped down, but not before another Labour MP, Ken Livingstone, took to the airwaves to defend her. In a radio interview, Livingstone chose to bring up the cooperation between German Zionists and Nazis in the 1930s. While this is historically documented, Livingstone was not clear on the facts, and he has been suspended from the party. Anti-Semitism has a new definition in the UK and Europe, and some fear that this new definition conflates it with "anti-Zionism," or the criticism of the State of Israel’s policies. Many call this the "new anti-Semitism." For example, the Boycott, Divestment and Sanctions (BDS) movement, which seeks justice for Palestinians through academic, cultural and business boycotting of Israeli institutions that aid the occupation, has been outlawed in both France and the UK . Members of academia and civil society have weighed in on the debate. 1. Norman Finklestein, U.S. political scientist, author and activist specializing in Israel-Palestine. 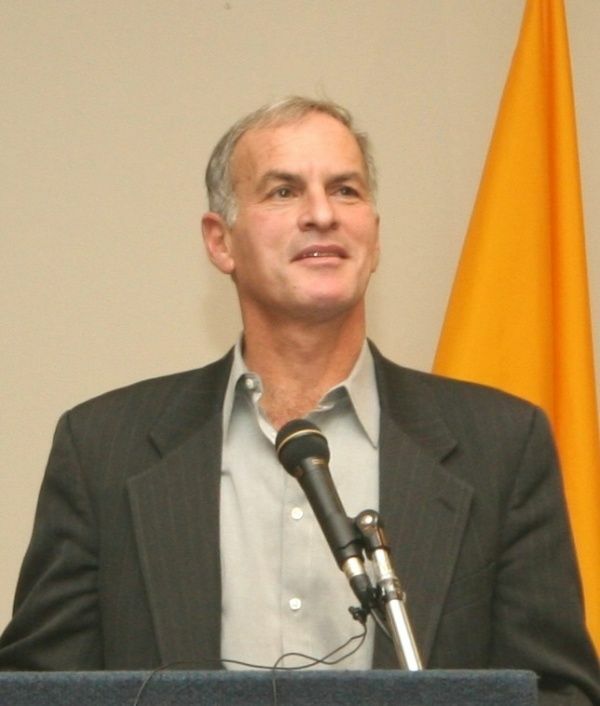 Finkelstein’s website was the source of the map that kicked off the controversy. "Were it not for the current political context, nobody would have noticed Shah’s reposting" of the map, he told OpenDemocracy. Regarding the "new anti-Semitism," Finkelstein said "these campaigns occur at regular intervals, correlating with Israel’s periodic massacres and consequent political isolation … Pew found [British] anti-Semitism levels at seven percent. Is that grounds for a national hysteria?" He then cited a 2015 poll which found that "40 percent of UK adults don’t like Muslims and nearly 60 percent don’t like Roma … So where is your order of moral priorities?" 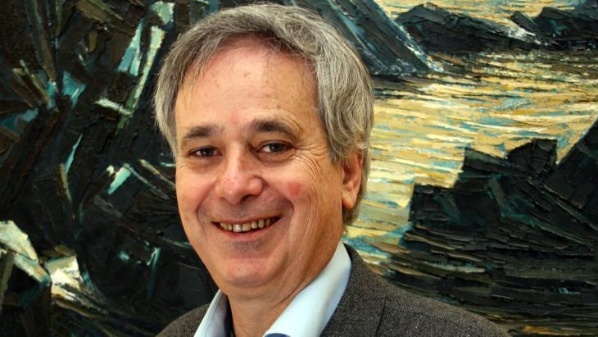 Pappe is a celebrated historian whose work focuses on the creation of the modern State of Israel, including the expulsion of the native Palestinian populace. "Whatever the Zionists in Britain point to, as an expression of anti-Semitism, which in the main are legitimate criticism of Israel, have been said before in the last 50 years. The pro-Zionist lobby in Britain, under direct guidance from Israel, picks them up because the clear anti-Zionist stance of BDS has reached the upper echelons. They are genuinely terrified by this development. Well done the BDS movement!" Webber has a long history as a barrister who specialized in immigration, refugee and human rights law until she retired in 2008. She recently wrote a piece for the IRR’s website that challenged the definition of "new anti-Semitism" in Europe. "Although it might cause offence to some, it is no more inherently racist to attack Israel’s policies than it is to demand that ‘Rhodes must fall’ or to denounce US or British imperialism or these states’ complicity in torture." 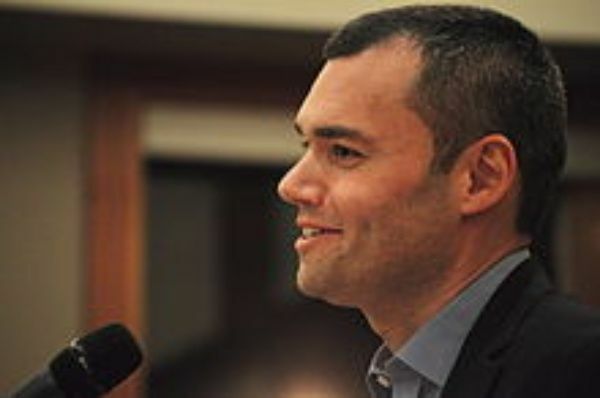 Beinart has written extensively in support of Zionism, specifically for The Daily Beast and Israeli daily Haaretz. In a recent column for Haaretz, he wrote that "when in the name of representing one ethnic group a state denies people who aren’t in that ethnic group the right to vote, or the right to live under the same law, that state throws its moral legitimacy into question. "That’s what Israel is doing in the West Bank. And in so doing, it’s strengthening the very anti-Zionism it fears. It’s making it easier for anti-Zionists to say that a Jewish state can’t really be a democracy at all." 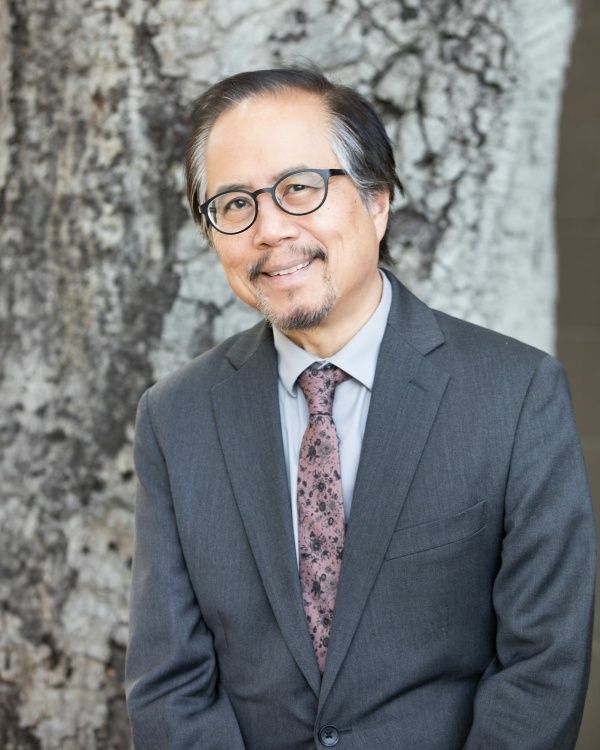 Palumbo-Liu is not only a celebrated academic and author, but also a frequent opinion writer for outlets such as Al Jazeera, Salon, and the Huffington Post.